For almost 40 years, Sholter & Horsman Furniture & Appliances has been serving Southern Saskatchewan. We offer a large selection of finely crafted furniture and quality appliances that appeal to customers throughout Estevan and the surrounding area. If it’s not in stock, we will be happy to order it for you. We cater to a broad range of design tastes from rustic to contemporary and sell everything from furniture to appliances. We offer many options for home furnishings, including living room, dining room, bedroom sets, major appliance and much more. Stop by our showroom for an expert consultation. In addition to sales, we also repair what we sell. We are a self-serving depot. We have our own staff on site who are trained by the manufacturer to provide the highest quality of service possible for our clients. We are also a U-Haul dealership and we sell steel – flat, square and angle – tubing. 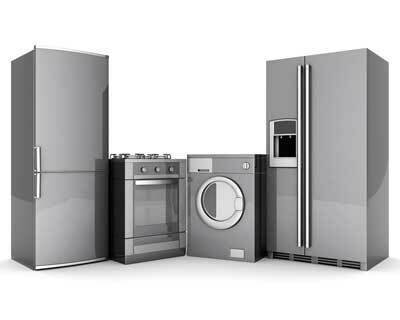 We offer free delivery, and we’ll set up your furniture or appliance at no extra cost. Visit our showroom today!